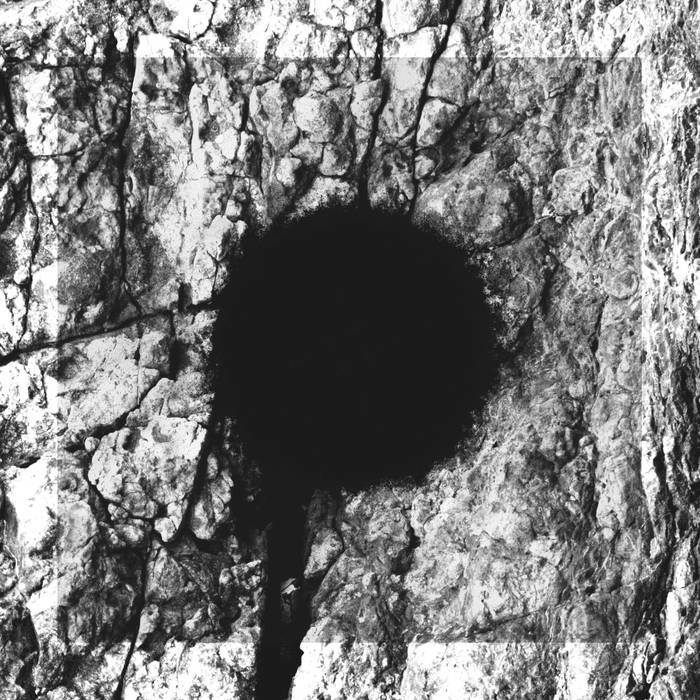 Necandi Homines are a band from Italy that has had music reviewed before by this zine and plays an experimental mixture of black and doom metal and this is a review of their 2018 ep "Black Hole" which was released as a joint effort between Toten Schwan Records and Third-I-Rex. Clean playing starts off the ep while all 3 of the tracks are very long and epic in length along with some touches of shoegaze and post rock as well as some clean vocals also being utilized at times and all of the musical instruments have a very powerful sound to them and the solos and leads are done in a melodic style. Grim black metal screams can also be heard quite a bit throughout the recording while the slow and heavy riffs are very heavily influenced by doom metal along with some growls also being used at times as well as the riffs also adding in some dark sounding melodies and when the music speeds up a decent amount of blast beats and tremolo picking can also be heard which also gives the music more of a raw feeling, melodic chants and whispers can also be heard briefly on the closing track. Necandi Homines creates another recording that remains true to their experimental mixture of black and doom metal, the production sounds very raw and heavy while the lyrics cover misanthropy, introspective, negativity and existentialism themes. In my opinion this is another great sounding recording from Necandi Homines and if you are a fan of experimental black and doom metal, you should c heck out this ep. RECOMMENDED TRACK "..". 8 out of 10.